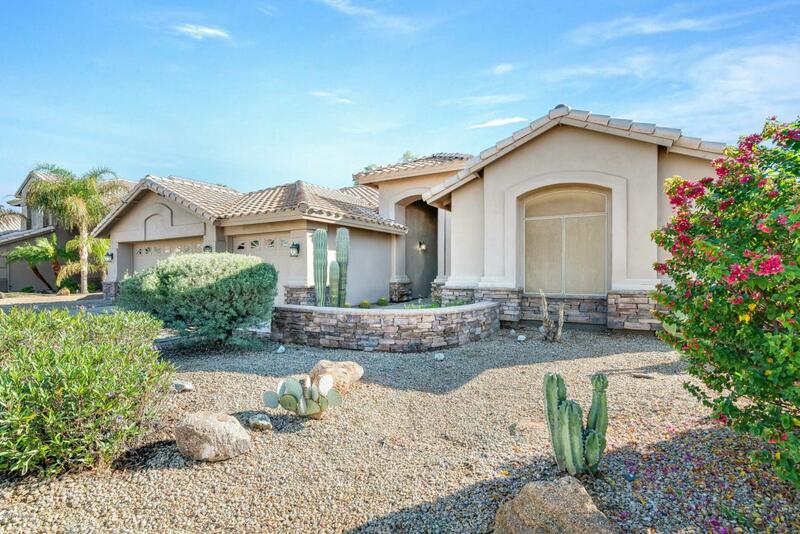 Move-in ready 3 bed, 2 bath home is located in Peoria. 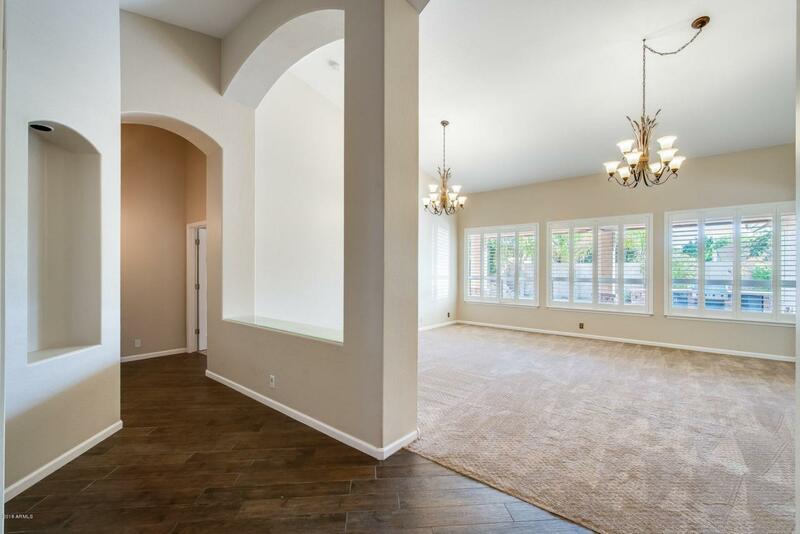 Spacious floor plan, the front room is large with a huge cut out that looks into the kitchen. 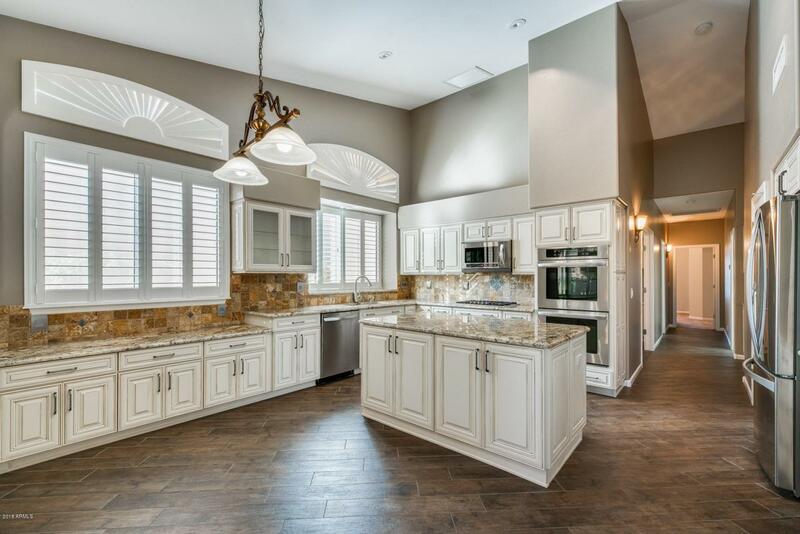 Gather around the center island and durable granite countertops. Your master bed and bath are spacious with dual sinks, walk-in closet, tub or shower take your pick! 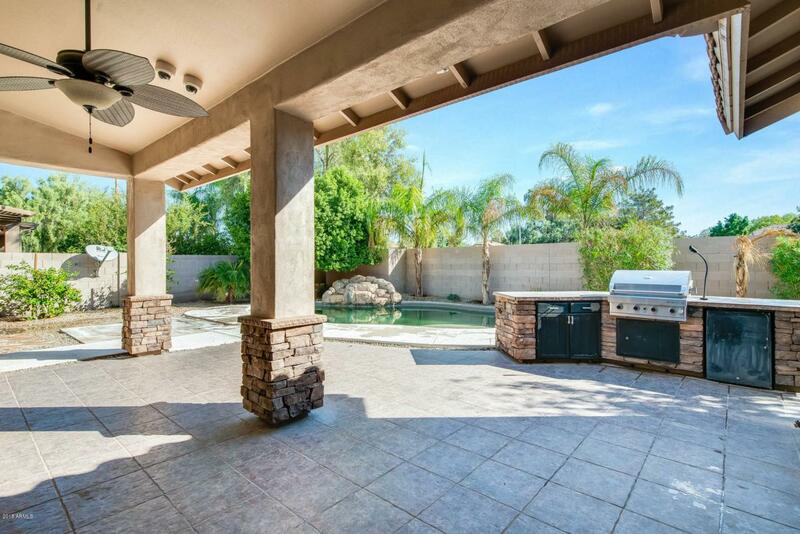 Step out back to your private oasis where you can entertain by the built-in BBQ or cool off in your refreshing pool. This is located near major freeways, restaurants, shopping and more. Schedule your showing today!